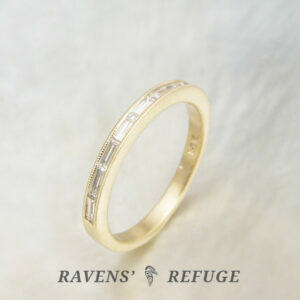 View Cart “flush set baguette eternity ring – gold stacking band” has been added to your cart. 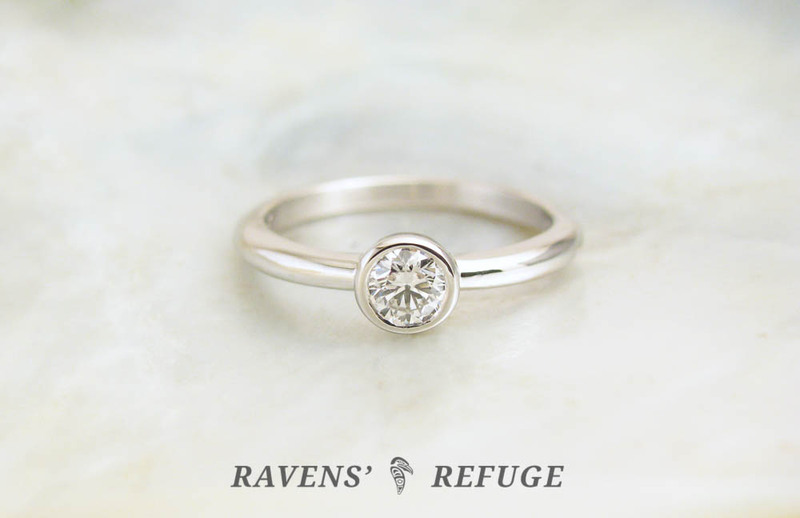 Beauty in simplicity. 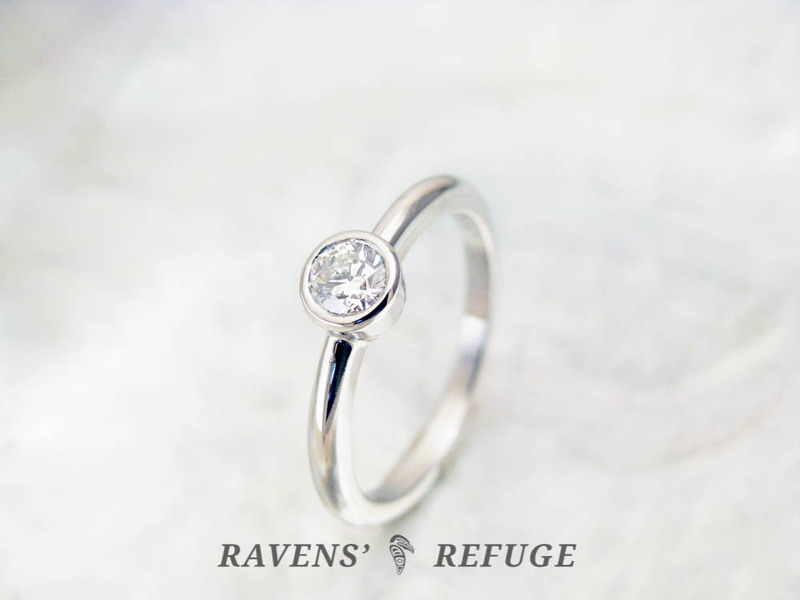 This gorgeous platinum bezel engagement ring has a solid yet understated presence. 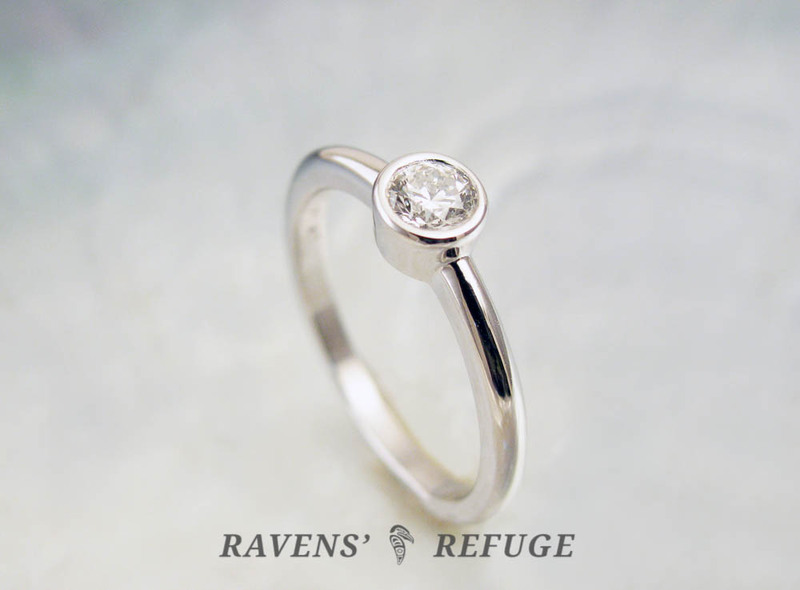 The center stone is a .33 carat GIA certified VS2/E Excellent cut diamond that is white & bright & full of fire. 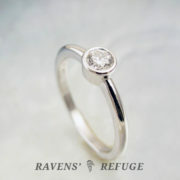 It is bezel set in platinum 950. 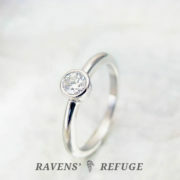 Bezel-set solitaires do not catch on things as prong-set stones do. 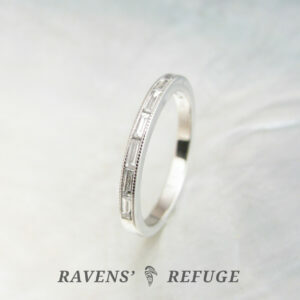 They are ideal for any woman who is on the go, which is pretty much most women. 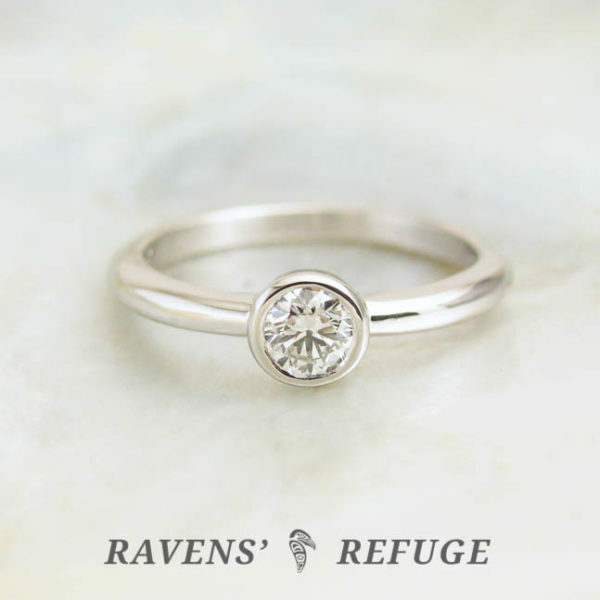 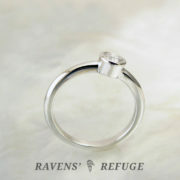 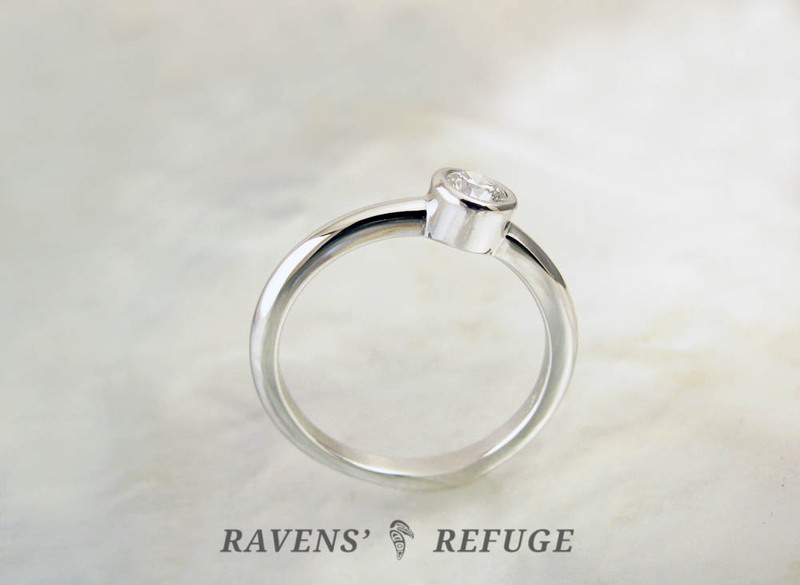 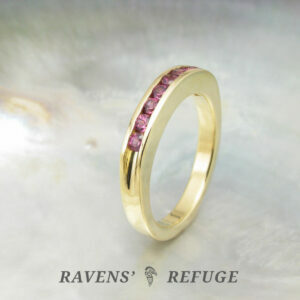 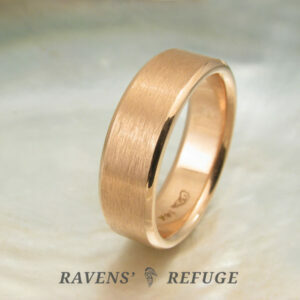 With a lower profile, this ring is practical while still being sleek; simple while still absolutely stunning.